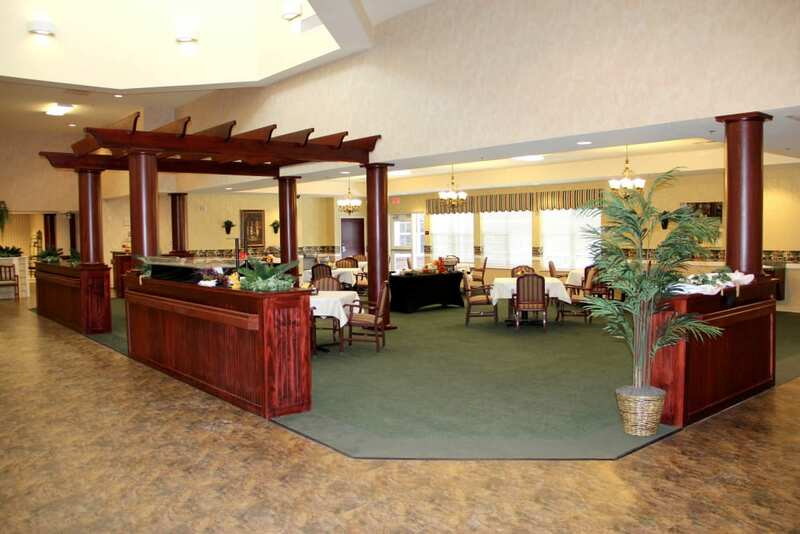 No matter what level of support you receive at The Willows at Okemos, there are some things you can always count on. 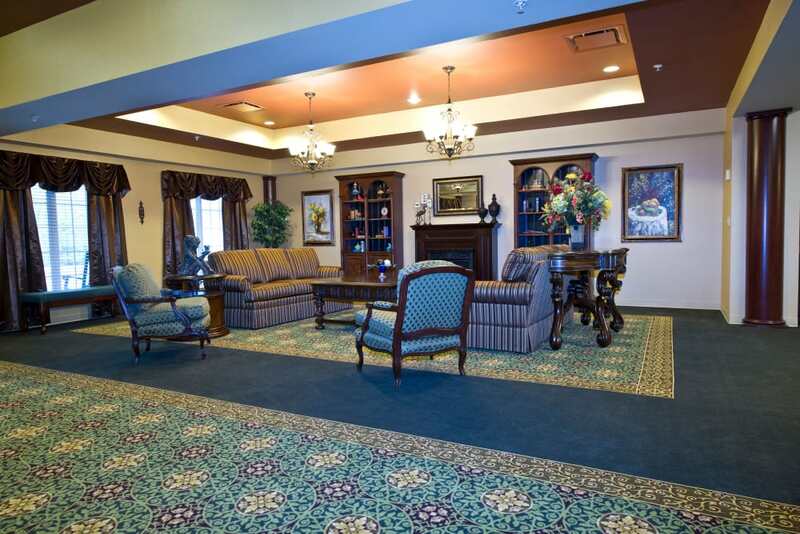 To start, you’ll always have access to comfortable, cozy common areas, perfect for visiting with friends and family. 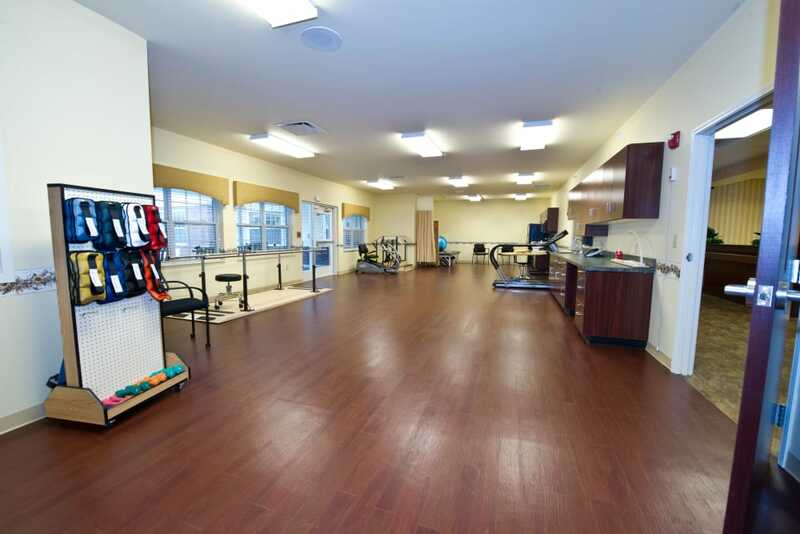 You’ll also have access to amenities and activities based on your personal tastes. And maybe most importantly, you’ll always be surrounded by people who want what’s best for you. 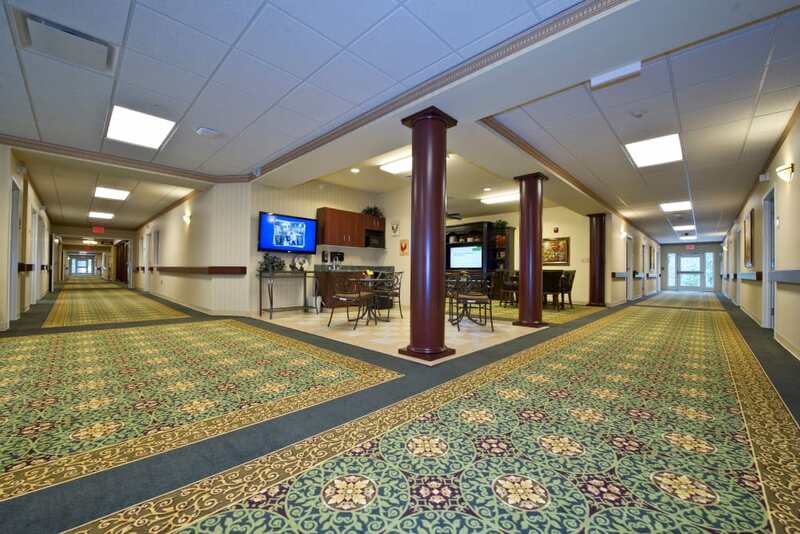 Take a look at our photo gallery, and you’ll see what we mean. 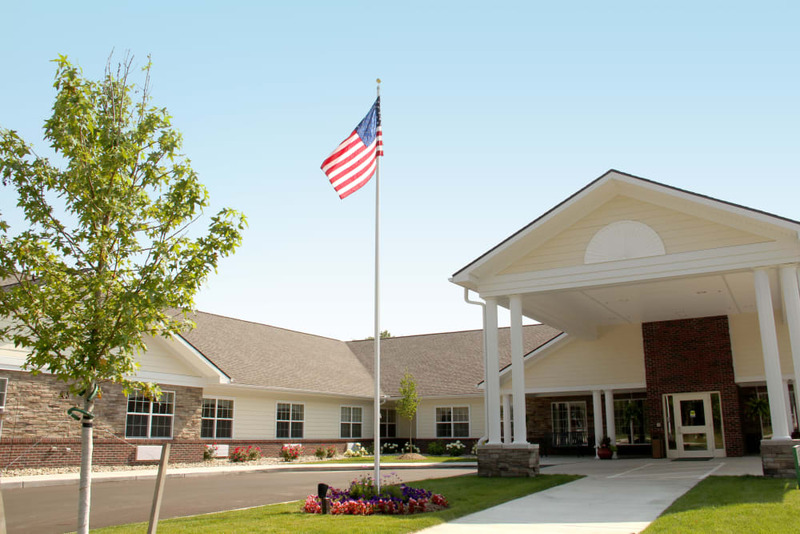 While our photos here will give you a good idea of what life is like in our community, you won’t truly understand how special The Willows at Okemos is until you’ve visited us yourself. It’s one thing to see pictures of our courtyard – it’s another to grab a seat in a chair and watch our garden sway in the breeze. 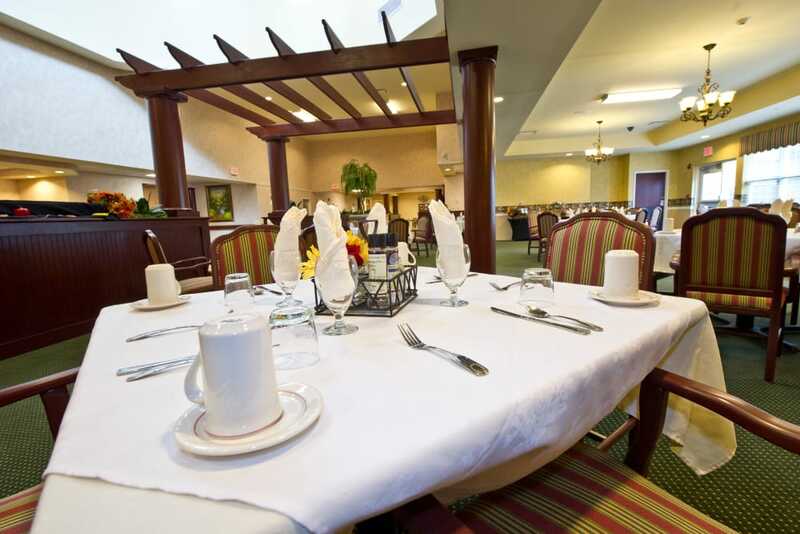 And while the smiles on the faces of our residents are sure to make you feel warm and fuzzy, hearing their laughs will make you feel like you belong. 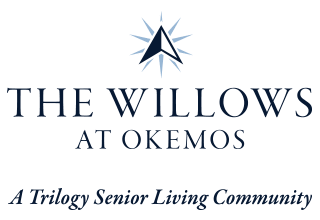 Schedule your tour with a member of our team today, and experience The Willows at Okemos in person.